Entries tagged with “Kruger National Park”. 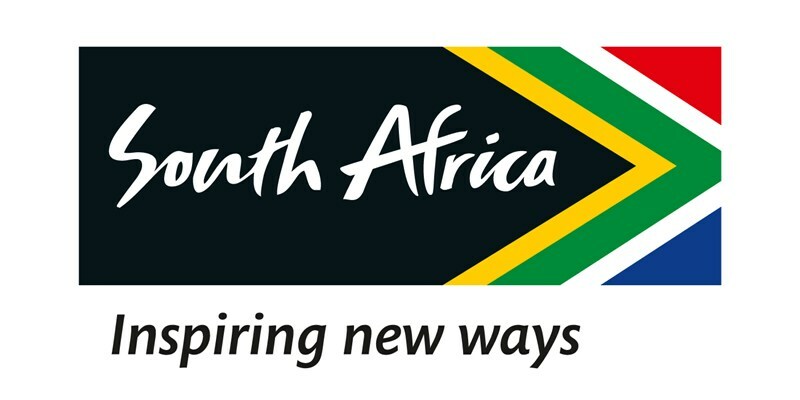 Domestic Tourism to be supported with R100 million p.a. investment! 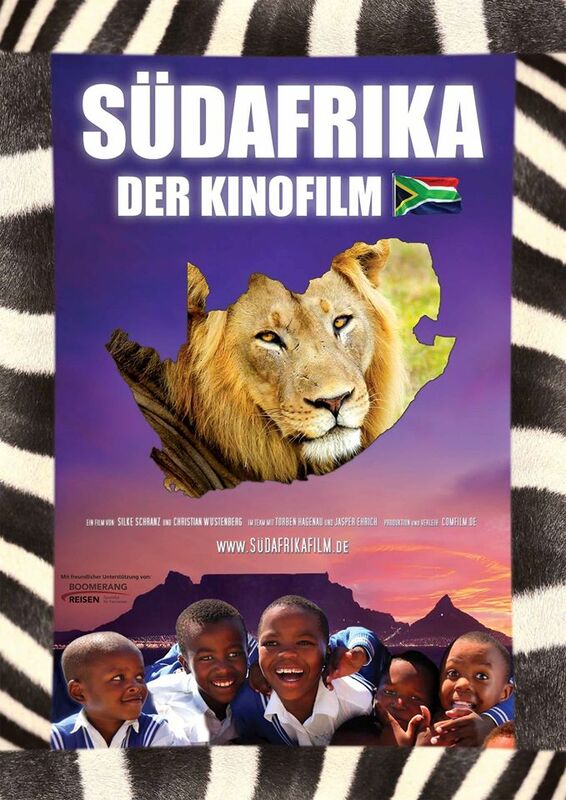 ‘Südafrika: der Kinofilm’ German documentary excellent marketing for South Africa! * Air France and kulula.com have created a codeshare agreement, allowing passengers to connect with Air France from a number of domestic airports in checking in their luggage, and doing their own one-stop check-ins. Premium Air France passengers will be able to use the SLOW Lounges at Cape Town, Durban, and Johannesburg airports. * In a bid to protect the rhinos in the Kruger National Park from poaching, it is offering for sale groups of 20 white rhinos or more. In the past year 1000 rhinos were poached, the rhinos in the Kruger Park being the main target. * From 1 February wine estates in the Cape Town municipal area, which applies to Somerset West too despite the wine estates there belonging to the Stellenbosch Wine Routes, may no longer sell ‘bottled wines’ on Sundays. Wine farms may apply to sell bottled wines from 11h00 – 18h00 on Sundays. * Former American Vice-President and climate activist Al Gore is to visit South Africa in March, to spread the word for the Climate Reality Project about climate change and to train volunteer ‘climate leaders‘ to spread the word locally, reports The New Age. 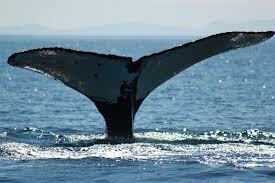 * The IMF has forecast global economic growth at 3,7%, upping the rate from its October 2013 forecast. 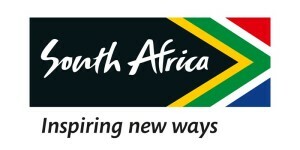 South Africa’s growth rate is forecast to be 2,8% this year. Weaknesses in our economy are highlighted as labour issues, the disparity between employed and unemployed, and increasing government debt. * The Washington Post recommends Mullineux Chenin Blanc and AA Badenhorst Secateurs as two of five good food pairing wines. * SAA is discounting flights between Johannesburg and New York or Washington to $855 for the dates 10 – 30 November, in a promotion called ‘November to Remember’. * The SA Vodka Festival, which was scheduled to be held at The Lookout in the V&A Waterfront from 30 October – 1 November, was cancelled a few hours before the doors were to open! No explanation has been provided to exhibitors and to the public to date. 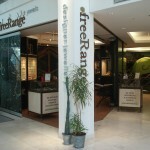 freeRange Sweet Service and SA National Parks Sour Service Awards!